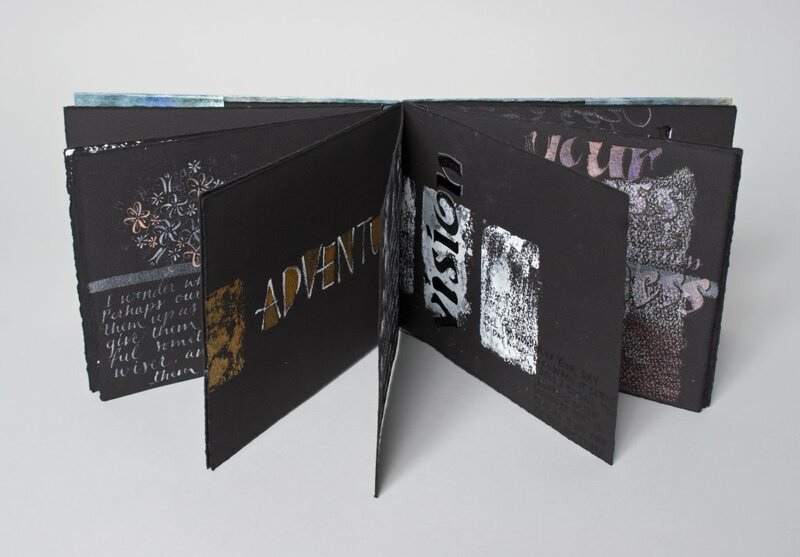 Vision was juried and accepted to the Pulp Paper Pages Exhibit through the Alberta Craft Council in Edmonton. 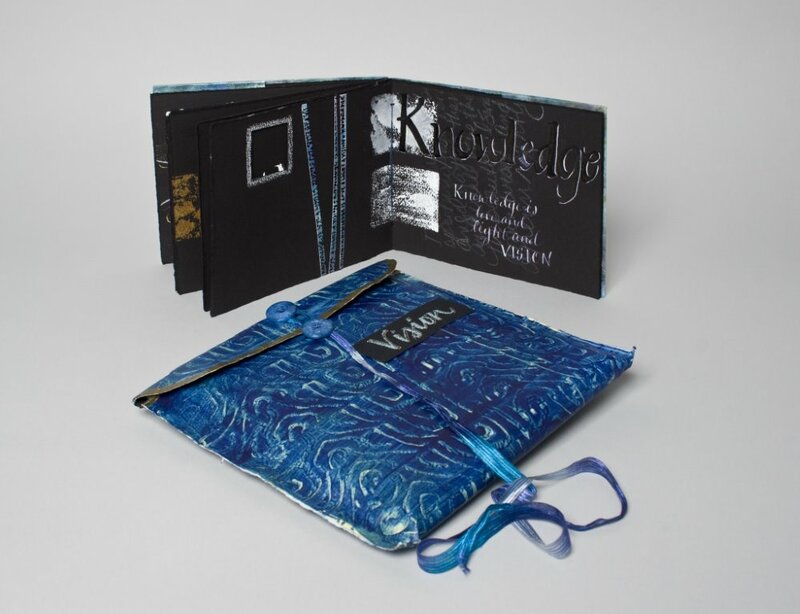 This book and Vision were on display at the Alberta Craft Council in Edmonton, Alberta from April to July 2012 and at the Edmonton Airport from August 2012 to February 2013. They were at the Leighton Art Centre from June to July 2013 and then in Wonju Korea from September to October 2013.